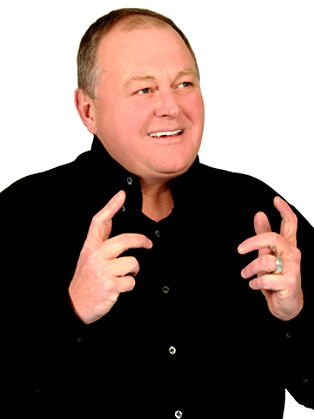 Michael is a professional speaker who leaves a lasting impression. Professional speakers create and deliver powerful images and memorable messages; and those who are able weave and craft individual company business messages into their presentations are amongst the most highly sought after in their profession. Michael has carved out his reputation as one of the best motivational speakers on the global conference circuit by doing just this. 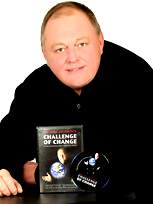 He has worked with dozens of the world’s leading companies, and has addressed over 2500 conferences, events and seminars in the last 15 years across Europe, Africa, Asia, the USA and the Middle East; to audiences ranging from factory workers to Heads of State. Once acclaimed by former South African President Nelson Mandela as “a national treasure”, Michael has an uncanny ability to connect with his audiences and is often referred to as a passionate champion of the cause. Tom Peters, bestselling author of ‘In Search of Excellence’ said of working with him, “After Michael Jackson, I’m only the second most enthusiastic person in the room”. 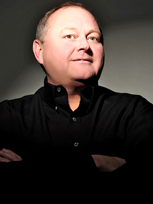 With over twenty years of business experience, his communication and marketing expertise has been applied by such clients as Dell, Microsoft, Nike, Nokia, Virgin Atlantic Airways and British Telecom, amongst many others. Michael is also widely involved in the media with a current radio talk show “In Conference with… Michael Jackson” broadcasting and podcasted for Mix 93.8FM and has been a regular radio and TV guest on a number of stations and channels. In addition he is an occasional a feature contributor to newspapers and magazines.